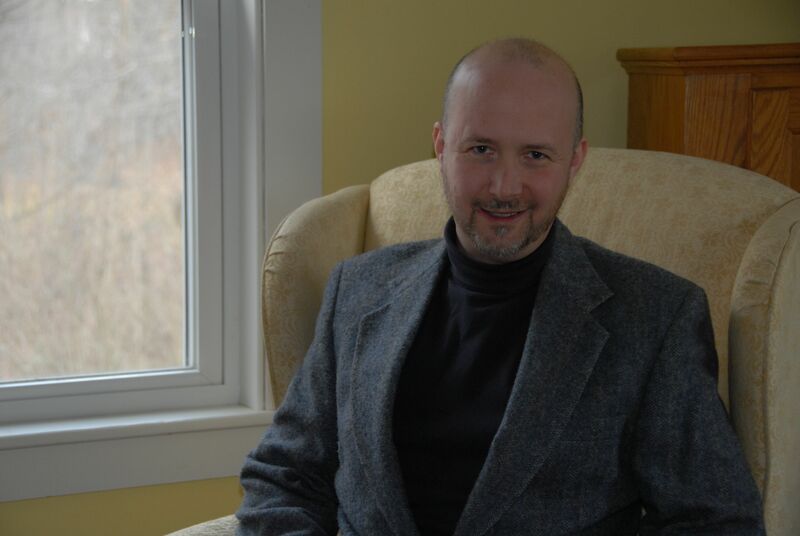 Matthew Turner is a bright youngish author who has spent much of his life in New England. Matthew grew up in a small Massachusetts town and moved to Maine to attend college. Matthew fell in love with Maine and has lived along the coast of Maine for the past twenty years, with the exception of a few years away to pursue his ongoing education. Matthew is no stranger to tragedy, perhaps this his what has lead him to study the life and work of Edgar A. Poe. Please join him in the exploration of the mind of one of the greatest literary writers that ever walked the face of this Earth.